Today’s Perfect Picture Book Friday pick is Goodnight, Numbers. What does the Hallmark channel, popular TV shows The Wonder Years, The West Wing, Dancing with the Stars and math have in common? Actress, mathematician and author Danica McKellar! 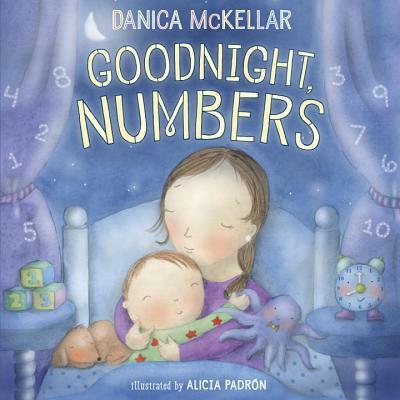 Brief Synopsis: Goodnight, Numbers is a bedtime book and concept book about numbers. Using the same pattern as the classic book Goodnight Moon, children say goodnight to things familiar to them – two hands, three wheels on a tricycle, four paws on a cat. The book highlights the fact that numbers are all around us. Why I like this book: Genius! Really, the book and McKellar. The rhyme is perfect. 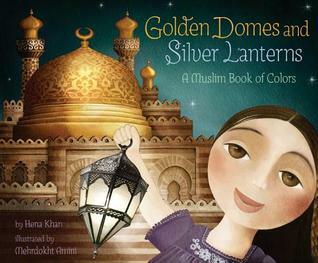 The illustrations are soft and gentle and include diverse families. Children can see numbers are everywhere and practice counting along on every spread. 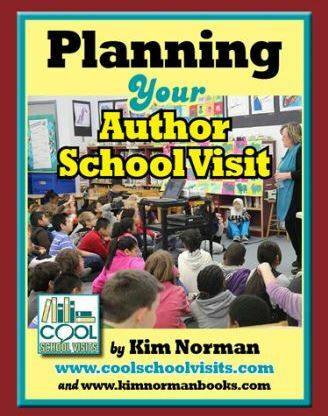 A letter to parents, grandparents and caretakers as well as an author’s note with suggestions on how to use the book is included. It’s back to school time! 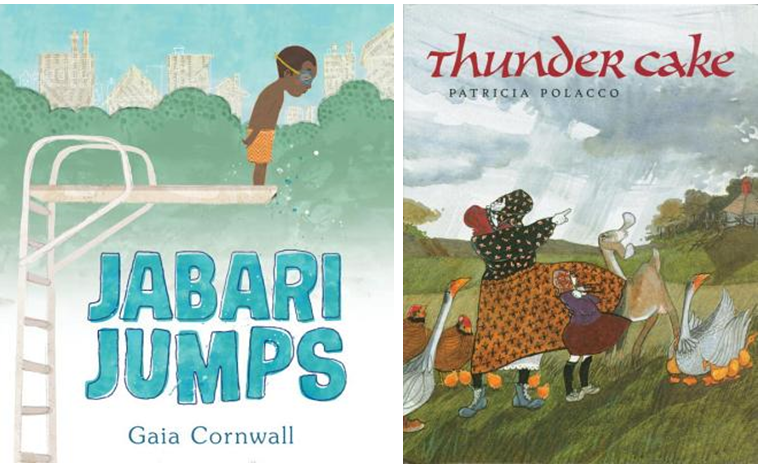 So today’s Perfect Picture Book Friday pick is FRIENDS (Mostly). As new students start school and old students return to new classrooms, children will make new friends, some will lose old friends all will hopefully learn what friendship means and how to keep them intact. 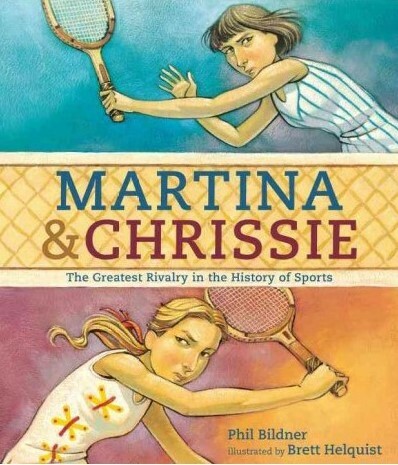 Brief Synopsis: This book is about how two best friends make up when one allows jealousy to tear them apart. Usually we’re friends, but sometimes we’re unfriends. 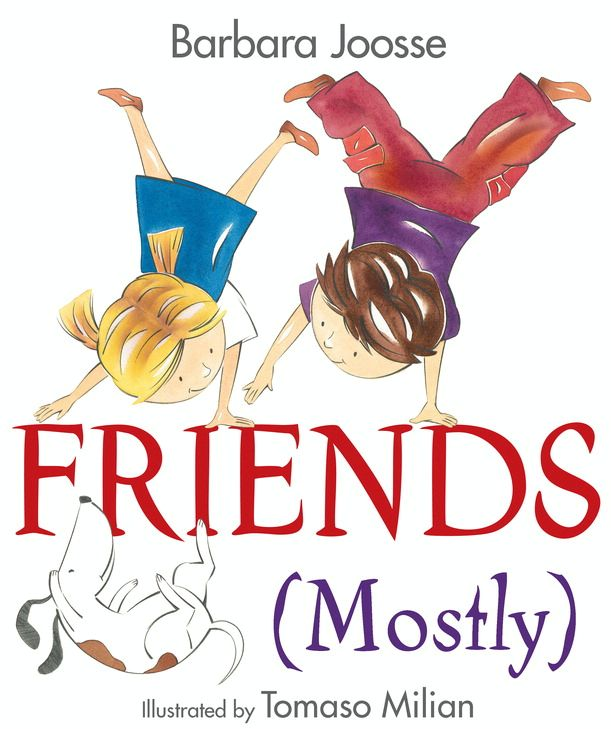 Why I like this book: The title tells all, you can be friends (mostly) and you can be unfriends too. Friendships often hit rough patches and kids need to find a way to work through those times. 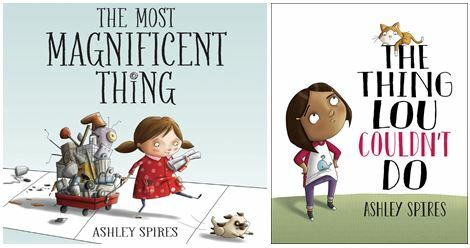 When Ruby is teased because she can’t float like her best friend Henry, she lashes out at him. And then she decides to walk away from their friendship. In the end, the two friends work out how to remain friends. A wonderful lesson for showing children what friendship looks like and how friendships work. And even when bad feelings come between friends, sometimes only one act of kindness can save a relationship. 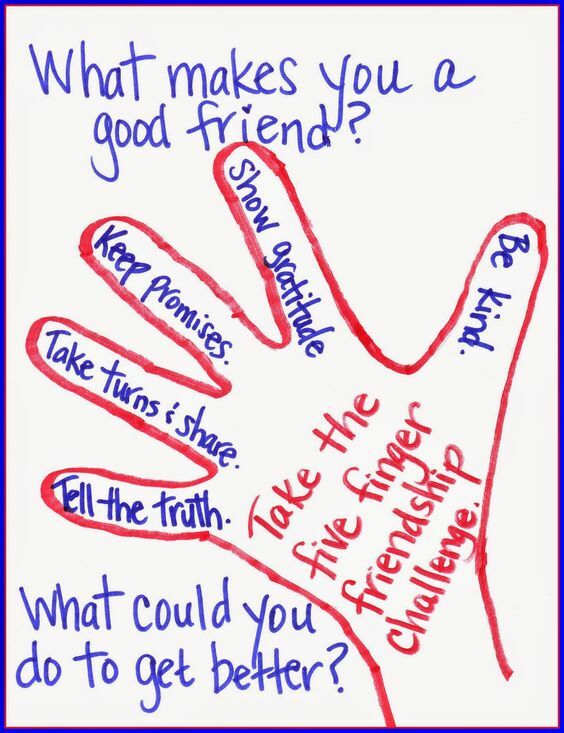 Friendship Is In Our Hands lesson from The Corner On Character blog. 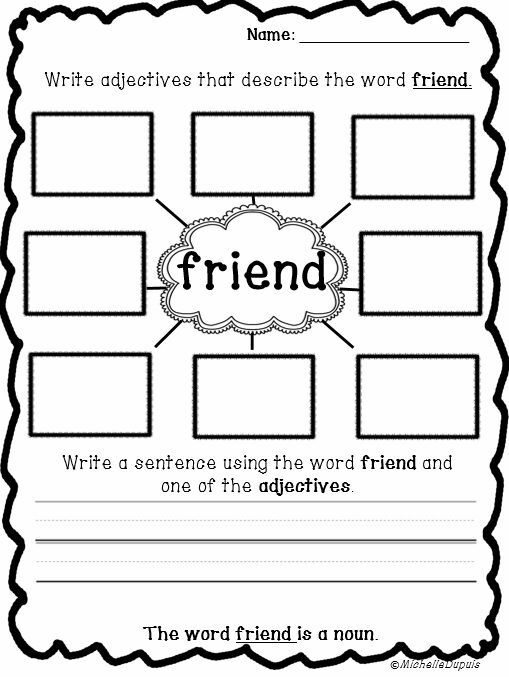 Describe A Friend activity. Visit Michelle Dupuis Education. 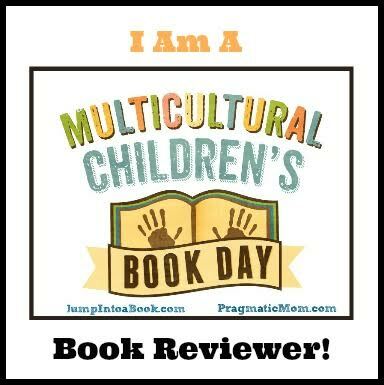 To read other Perfect Picture Book Friday reviews from today, head over to author Susanna Hill’s page. 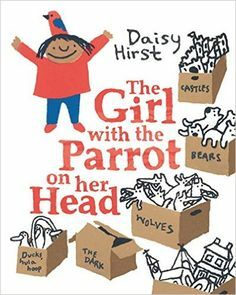 Today’s Perfect Picture Book Friday pick is The Girl with the Parrot on her Head. Brief Synopsis: Isabel, who wears a parrot on her head, has a best friend named Simon who moves away. At first she hates everything and is able to cope by sorting and labeling her things into cardboard boxes. Except she and her parrot worry about the box of wolves, especially what to do with one big wolf. Until she finds a big box. And inside that box is a boy named Chester who helps her deal with the wolf. “Once there was a girl with a parrot on her head. Her name was Isabel, and she had a friend named Simon, who was very good with newts. 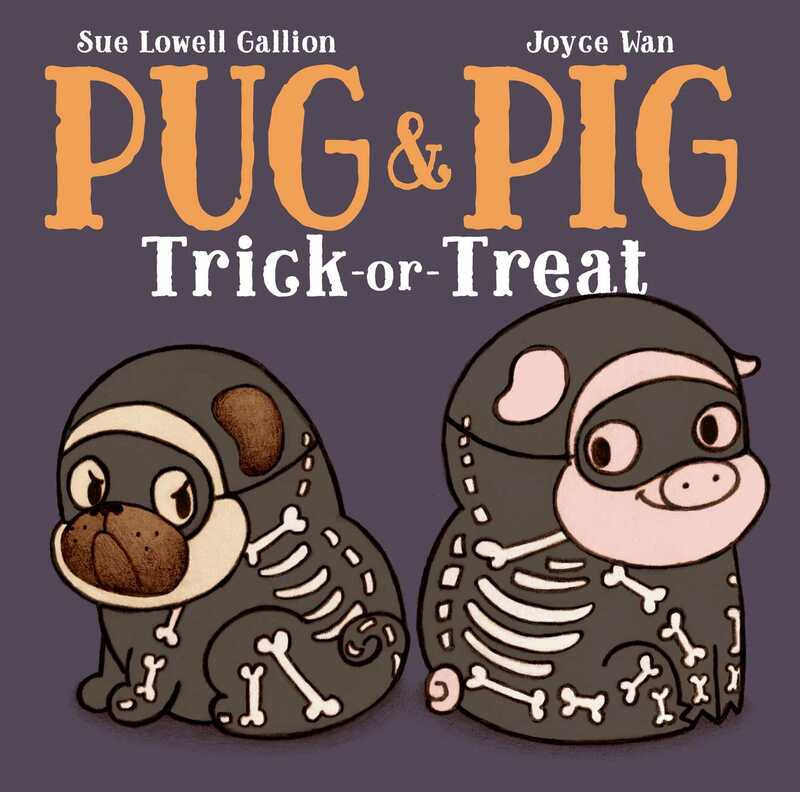 Why I like this book: This story addresses the range of emotions kids experience when coping with loss, anger, fear, and anxiety in a unique way. The use of symbolism for anxiety and fear using boxes and wolves may be quirky, but effective. The illustrations cleverly show time through the seasons demonstrating coping while finding a solution to a problem takes time. Kids learn about different difficult feelings they may encounter when disappointed or hurt by the loss of a friend, but also that those feelings don’t always last. In the end, new friendships do come along. 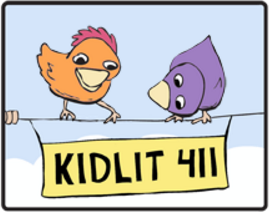 Read What do do (and not do) When Children are Anxious. Read about Developing Coping Skills. 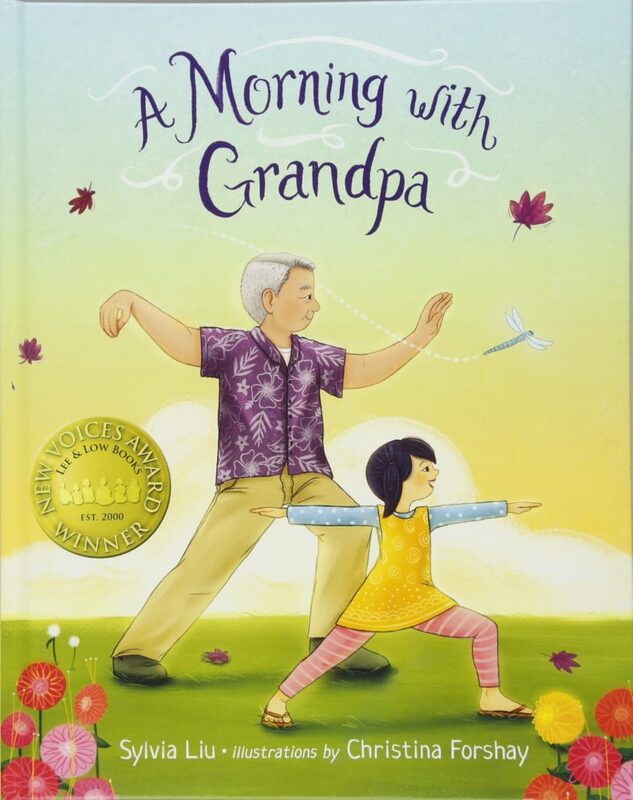 Although I read today’s Perfect Picture Book Friday pick last week, I YAM still laughing! 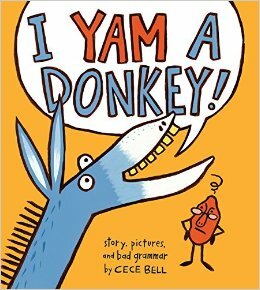 Brief Synopsis: A yam, yes, a vegetable, determined to correct the grammar of an oblivious donkey fails because it’s just an impossible feat. The frustrated yam enlists other vegetables to help but remains unsuccessful. Alas, all good things must end and the surprise ending to this story is laugh out loud funny. DONKEY: You is a donkey, too? You is a funny-looking donkey. Why I like this book: It is laugh out loud funny! As the publisher’s blurb pointed out, I YAM A DONKEY can be compared to the comedic routine of the“Who’s on first.” about baseball by Abbott and Costello. What a fun way to teach grammar and dialogue. The ending is hilarious. I double dare you not to laugh while reading this book. 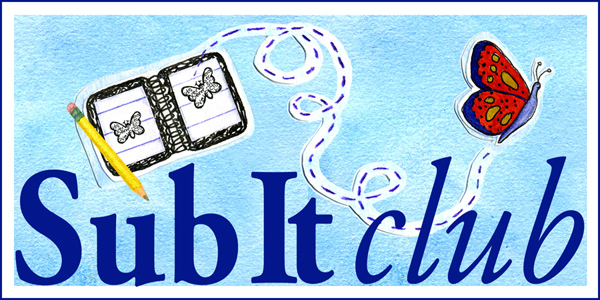 Find a comprehensive list of resources here with a links to Cece Bell’s school presentation reading the book, activities, crafts, material about yams and sweet potatoes, and other books on grammar, etc. TeachersPayTeachers has a book companion unit here. Find a free ESOL resource here. After learning all about grammar, make some yam or sweet potato fries. Read the story and you’ll know why! Today’s Perfect Picture Book Friday pick is The Littlest Streetcar by author-illustrator Vernon Smith. 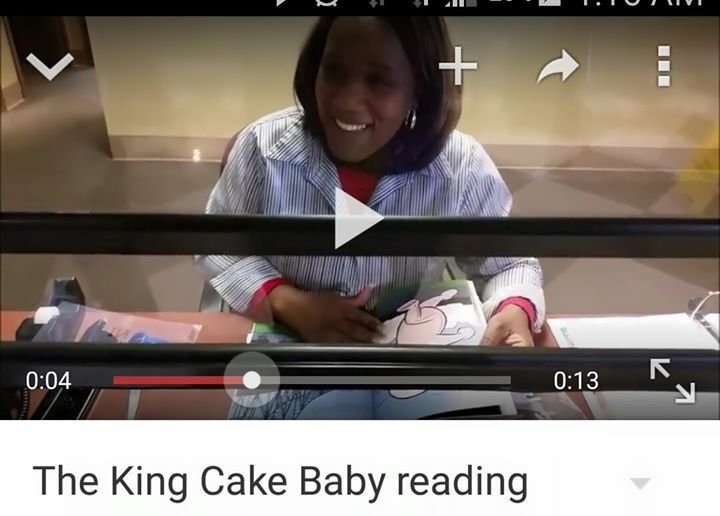 What a sweet story! Brief Synopsis: This is a story about a little streetcar named Charlie who wasn’t as popular as other streetcars because he was a maintenance vehicle. Convinced he was “just a worker car”, Charlie didn’t feel worthy or as important as the other streetcars until his skills helped them out of trouble. Charlie then realized he is appreciated and valuable and special, just they way he is. “Charlie the Streetcar liked to roll down the tracks and enjoy his day. It made him very happy, because he didn’t go out all the time like the other streetcars. 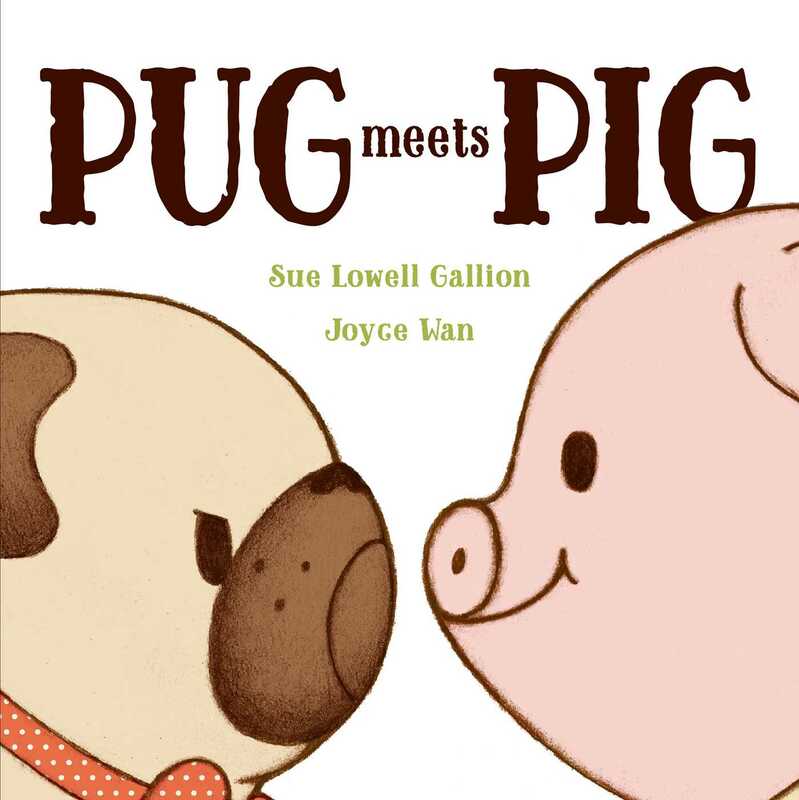 Why I like this book: This is such an endearing story with a wonderful message. 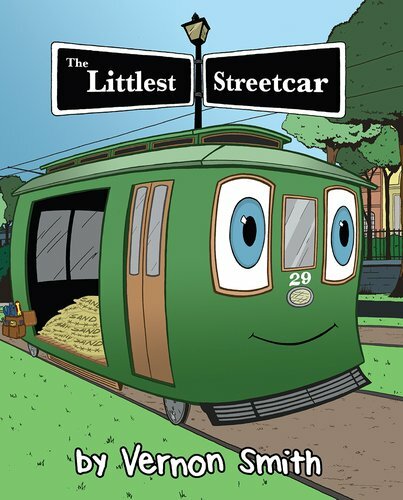 The Littlest Streetcar reminds readers that there is something special about each and every one of us. The artwork is colorful and expressive showing every character’s personality. 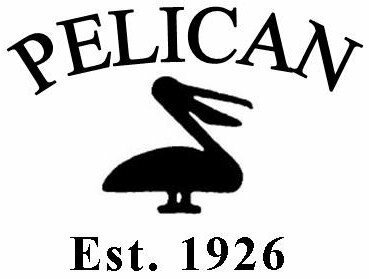 See if you can find the spread where Vernon Smith gives a shout out to The King Cake Baby the first book we both published with Pelican; he as the illustrator. In the back matter Smith gives a brief history about New Orleans streetcars and his inspiration for writing the story. Learn more here about New Orleans Streetcars. And if you are ever in the city take a ride on one! Read the history of trams, trolleys, and streetcars here and or visit your local train museum. Extension activities to help children develop self-esteem. Extension crafts from Pinterest to help children develop self-esteem. 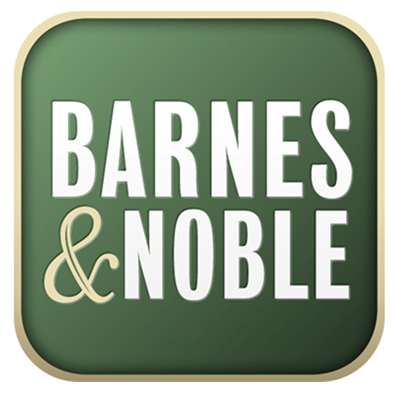 Read more today’s reviews at author Susanna Hill’s blog. Eh la bas! 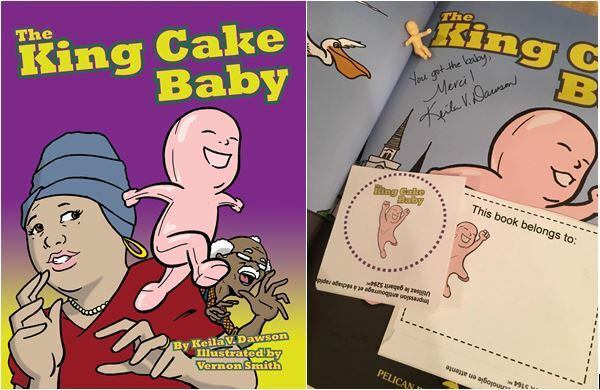 A young kidlit blogger at Bridget and the Books is hosting a giveaway of THE KING CAKE BABY. 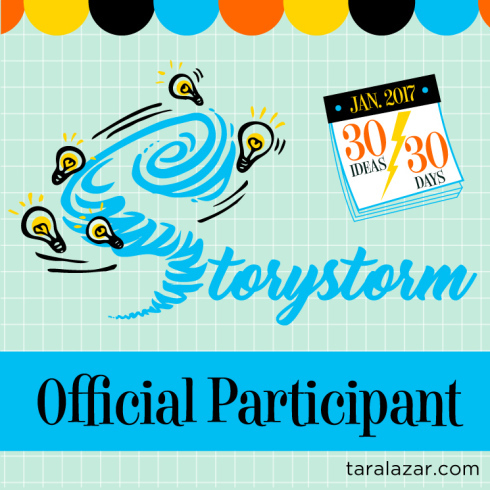 Run to her blog and comment on her post to enter. Last day to enter is February 17th. Good luck! 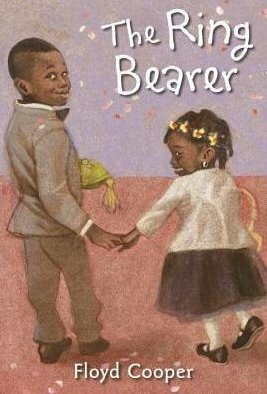 I am fortunate to have read an advanced copy of BunnyBear, my pick for today’s Perfect Picture Book Friday. What a delightful story! Brief Synopsis: What should a bear do when he feels like a bunny? And other bears called him odd. He wiggled his nose, nibbled on strawberries, and bounced through the forest of course! 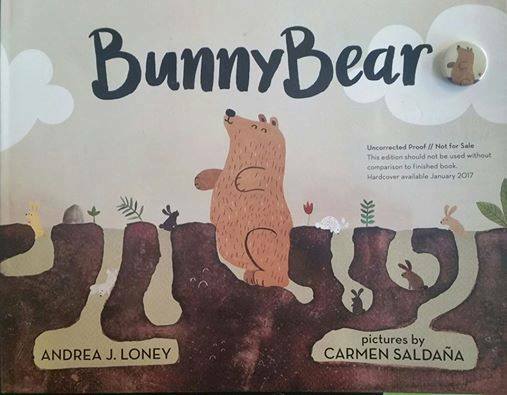 Author Andrea Loney tells the story about a bear who did what felt natural because “It made him feel free and light and happy.” Even though others did not always understand, Bunnybear finds out he is not the only animal whose identity is at odds with social norms. 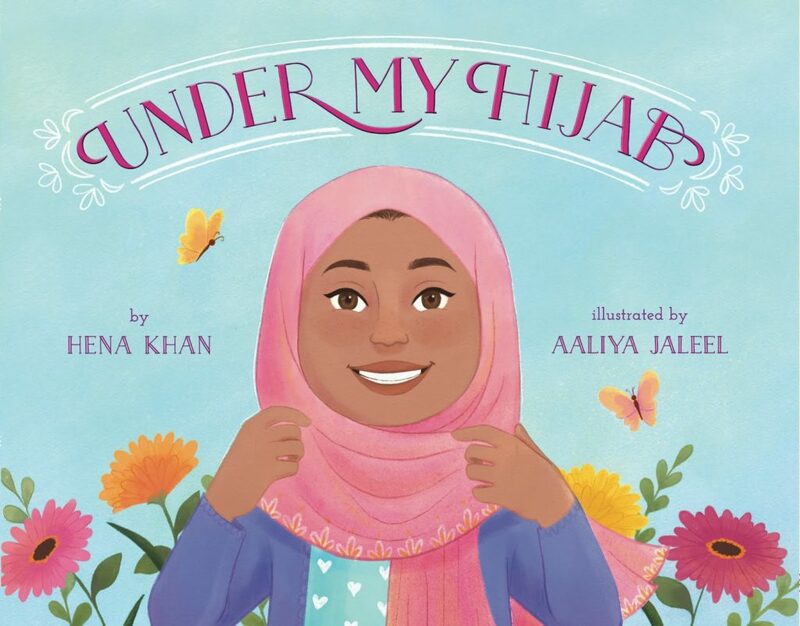 Readers will celebrate the importance of staying true to who you are on the inside, despite what you look like on the outside. “There was once a bear who was more than a bear. Sure, he was shaggy and stompy like most bears. And he could be loud-very loud-if he wanted to. Why I like this book: BunnyBear is a wonderful story to introduce kids to the idea that it’s more important to know who you are, be yourself and be happy rather than try to live in a way that doesn’t feel right to please others. Here is an article from kidshealth.org about self-esteem. 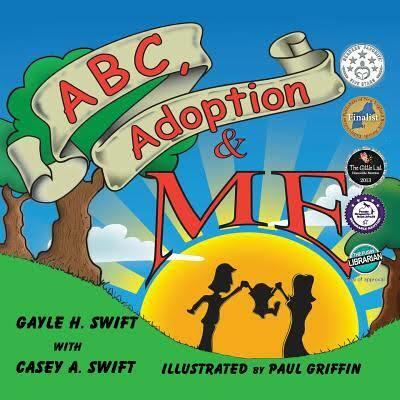 The website All Done Monkey lists these picture books about being yourself. 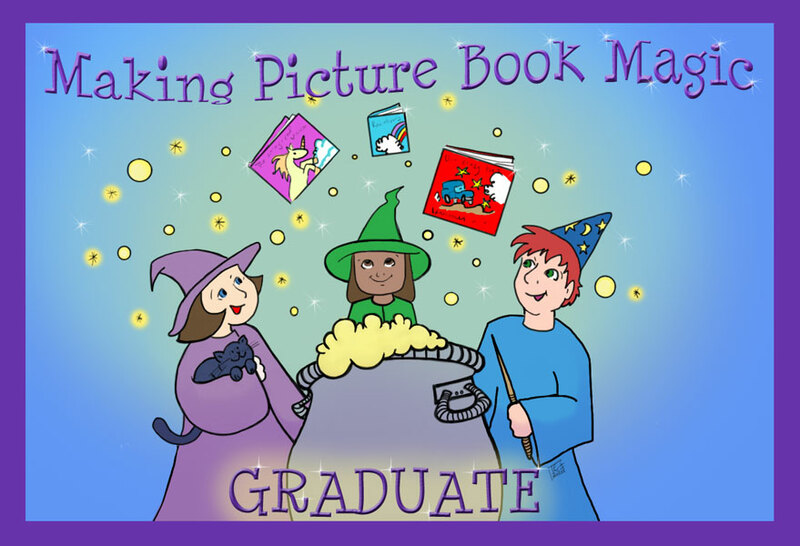 No Time for Flashcards picture books about being different and learning to be yourself. Susanna Hill’s book lists on Acceptance/Tolerance and Be Yourself/Individuality. 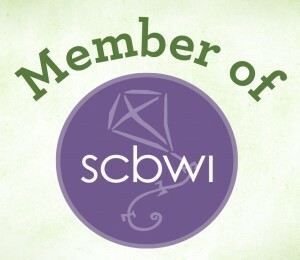 Chapter Two “I’m Special” and Chapter Six “I Like Myself” from author Vivian Kirkfield‘s book Show Me How! 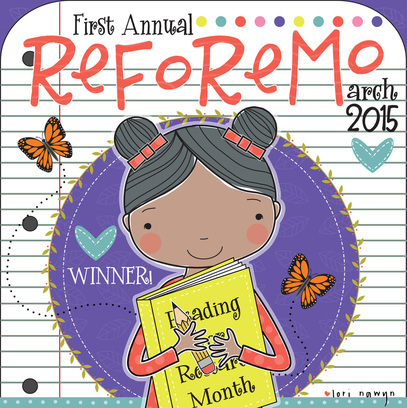 Build Your Child’s Self-Esteem Through Reading, Crafting and Cooking has many activities appropriate activities. 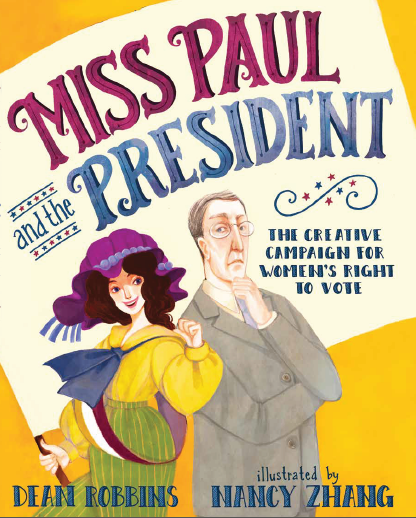 As a newbie to the field of children’s book writing and publishing, it was a thrill to meet award-winning author Linda Leopold Strauss at a local SCBWI workshop and listen to stories about her long and successful career. She shared wonderful stories as well as provided advice about the craft of writing and the business of publishing a newbie like myself will always cherish. 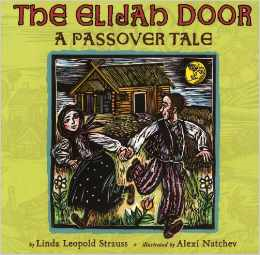 One of Linda’s books that comes to mind during this Passover is The Elijah Door: A Passover Tale. The story is about two very close Jewish families, the Lippas and Galinskys. The families are so close that Rachel Galinsky and David Lippa want to get married, but their parents get into a feud. The neighbors and town rabbi intervene and come up with a plan to bring the two families together to celebrate Passover. In addition to an engaging story, the woodcut illustrations by Alexi Natchev help the person being read to, or the reader, to imagine the old country back then located somewhere around Poland and or Russia. ”Alexi Natchev’s beautifully colored block prints evoke an Old World feel but also are playful and filled with expressive detail and movement.” – Arizona Jewish Post, 3/20/2012. 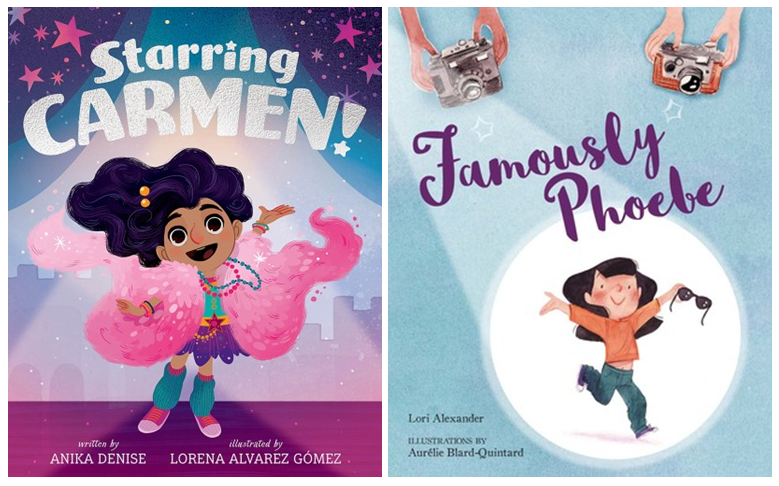 Blogger Planet Smarty Pants recommendations.